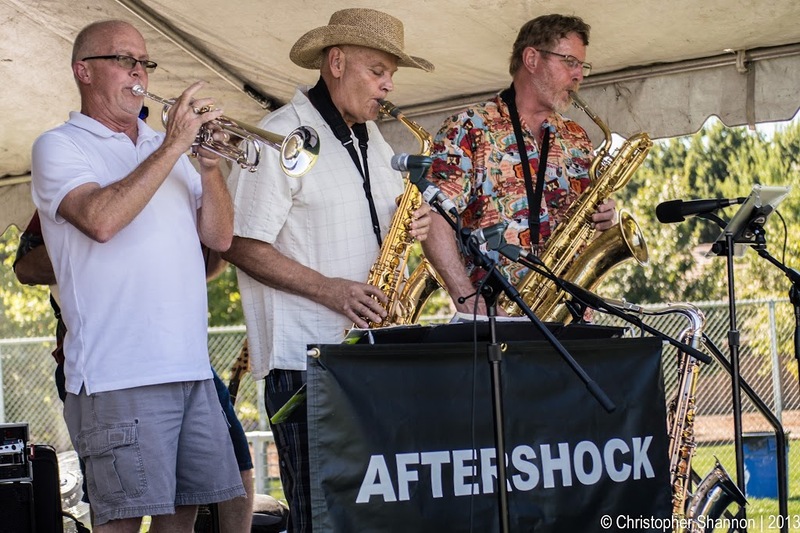 Councilmember Allen Warren will host a free concert this Sunday, September 15 from 5pm – 8pm at Woodlake Park. 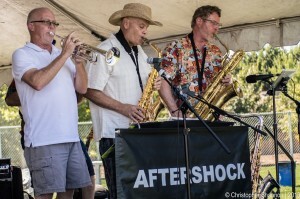 Nine-piece jazz-rock and R&B band Aftershock are the headline performers. Be sure to bring lawn chairs and blankets. Call 808-7002 for more information. September 13, 2013 in Allen Warren, Event, Fun, Summer Concert Series, Woodlake.